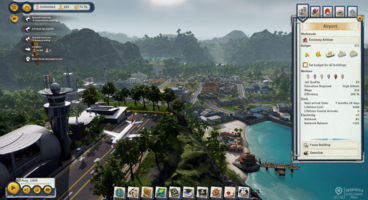 Tropico 6 is coming soon and is looking hugely impressive, and despite having a January release date the Tropico 6 beta is running right now. We’ll show you how to get a Tropico 6 beta key and get access to the Tropico 6 PC beta! The beta offers the complete tutorial, two sandbox maps, and two full missions from the final game. It’s a closed beta, so it will not be available to everyone. Here’s how to get in. 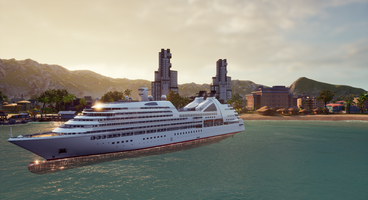 The Tropico 6 PC Beta is running now, as of today. 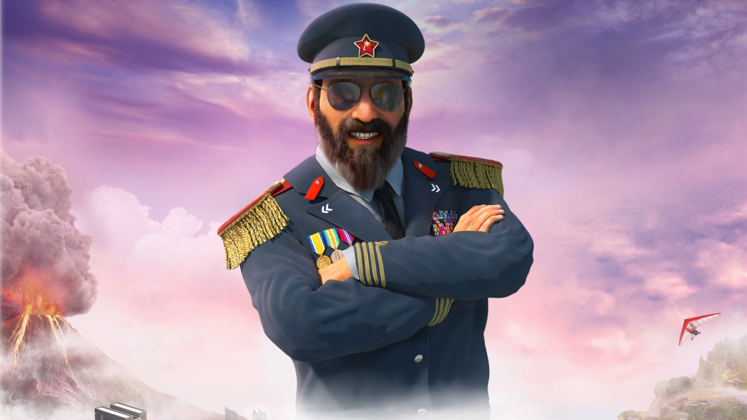 At the current moment in time, the only way to get access to this closed beta is by pre-ordering the game through the Kalypso Tropico 6 store. It’s available in a standard version for a 10% pre-order price of £35.99 or ‘El Prez’ special deluxe edition for £40.49, which also contains some special in-game DLC content, and a digital soundtrack and calendar. Beta access may be given by other means later, as the game’s not due out until January 25th 2019, but as of right now pre-ordering by Kalypso’s own store is the only way to get in. Hopefully at the very least Steam pre-orders (which aren’t available yet) may gain access to the beta too. There’s a trailer for the Tropico 6 beta below to give you an idea of what you’ll be facing. Additional beta content will be made available before release, according to Kalypso. In meantime, you can check out our most recent preview of the game.